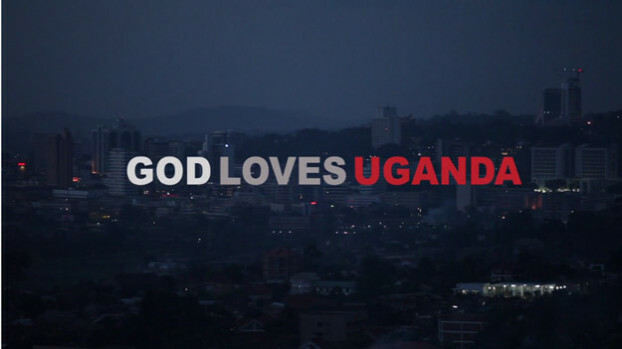 In March 2014, the vindictive, incendiary Ugandan tabloid “Red Pepper” published the details of 200 people it deemed to be “homosexual,” in what appeared to be a gleeful celebration of the recently passed Anti-Homosexuality Bill. As a commissioning editor for a long-standing UK leftist magazine also named Red Pepper, I wanted to take the opportunity of a spike in website visits to post an article, co-authored by Prossy Kakooza, on the topic. We are responding to the AHA and the international outcry it prompted, and posing a reality check to the British government that they need to back up their condemnation of Ugandan law with action at home: Life in the UK for those LGBTQ people who have fled persecution overseas is far from comfortable.